Britain said on Saturday it had arrested Akin Ipek, a Turkish businessman accused of links to US-exiled preacher Fethullah Gulen, following an extradition request from Turkey. "We can confirm that Mr Ipek has been arrested in relation to an extradition request from Turkey," a Home Office spokeswoman said in a statement. His case will be heard at a central London court in September, the spokeswoman added, noting it could not confirm whether he had been released on bail. 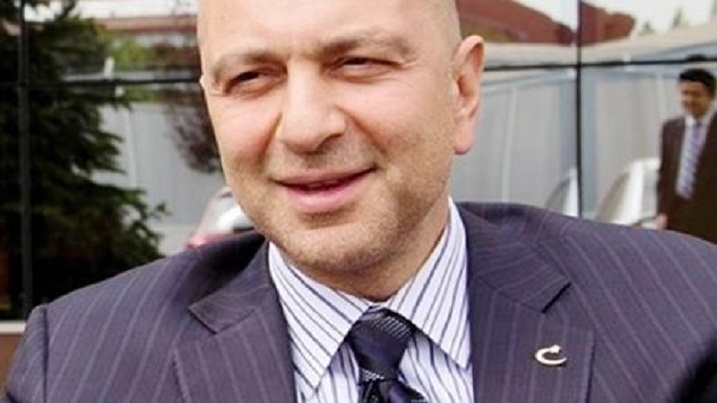 Anadolu, Turkey's state-run international news agency, reported he was arrested on May 23 and had since been released. Ipek is the former head of the Kozi-Ipek media conglomerate, which has been targeted by Turkish President Recep Tayyip Erdogan amid a crackdown over the 2016 failed coup to unseat him. Ankara accuses Gulen -- a one-time Erdogan ally turned arch-foe -- of orchestrating "a terrorist organisation" and being behind the failed putsch. It accuses Kozi-Ipek of helping to finance his efforts. The organisation's two newspapers and their sister television stations in Istanbul were stormed by riot police in October 2015. Ipek was then listed among 65 arrest warrants issued by Turkish prosecutors in December 2015 as part of a vast probe into suspected Gulenists, according to Anadolu. It reported he had fled on a private jet to England that August. The state-run agency said he is on a list of "wanted terrorists" and could face life imprisonment for "attempting to overthrow the Turkish government" and "violating the constitution". He also faces charges related to establishing and directing a terrorist organisation, it added. Turkey claimed in April that its intelligence service had brought back 80 alleged supporters of Gulen arrested in 18 different countries. Based in the United States, Gulen denies any involvement in the aborted July 2016 coup in Turkey.